Finance Minister Arun Jaitley will be announcing the 2019 Union Budget on February 1, 2019. This will be the first session where the budget will be proposed. However, it is at the second session that approvals will be given at the proposed budget, which then becomes official. While every sector in India is eyeing the Union Budget 2018-19 to know about the new developments that will be brought into effect, here is SIAM's expectation from Union Budget 2019. "On tax side, Union Budget today covers only Customs Duty and Direct Tax as Excise and Service Tax have been subsumed in GST and handled by the GST Council. With respect to customs duty, SIAM has suggested to the Government that for CBU of cars and two-wheelers, rates should remain at the same level. 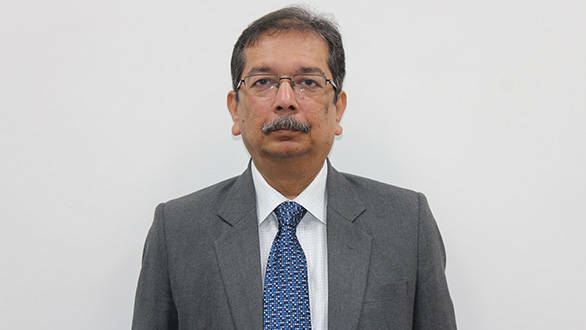 But, for commercial vehicles CBUs, rates should be increased from 25 per cent to 40 per cent, which is the bound rate committed by India in WTO," commented Sugato Sen, Deputy Director General, SIAM. He further added, "However, 40 per cent rate should not be applicable to CKD and SKD. On the direct tax front, SIAM would like to suggest that the weighted deduction of R&D expenses should be brought back to 200 per cent as it was before, since the direct tax rates have not been reduced as originally outlined by the Hon'ble Finance Minister while linking the two. R&D incentive is more important for the automobile industry today as we have to invest significant amount of money over the next few years for R&D to meet various emission and safety improvements in India."